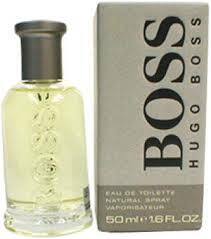 Would you like a free sample of Hugo Boss fragrance? You can expect this freebie to arrive within six to eight weeks after you request it. Just fill out the short form. Your fragrance should be on it’s way very soon. What do you think of the Hugo Boss samples?